Choose your own luxury adventure during small group activities held onsite at the Beverly Wilshire Hotel and out and about in Los Angeles. Follow your mood and network with top producers along the way. Get to know LA’s most well-known architectural home style during a tour of The Lew House in the Hollywood Hills. 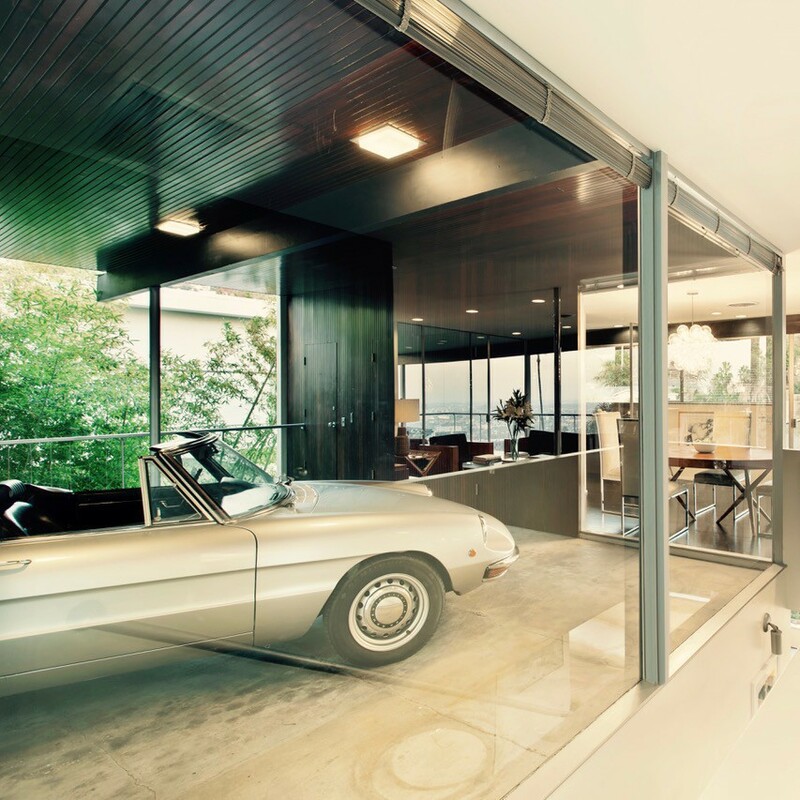 Built by renowned architect Richard Neutra, the home exemplifies California Mid Century Modernism. Get insights from an architectural expert on the most in demand homes for the well-heeled. 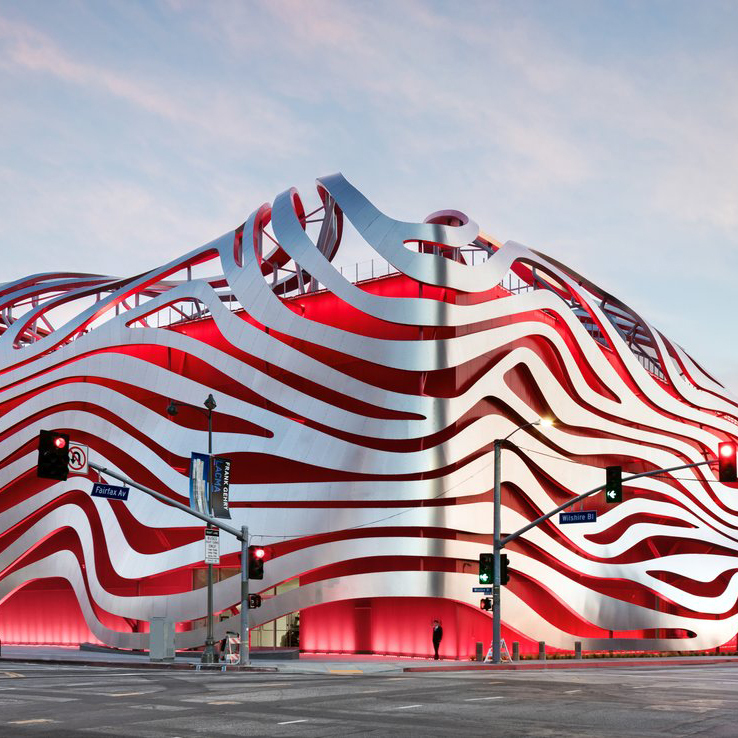 From luxury brands likes Porsche, to customized motorcycles – experience the most recognizable icons of the road during a tour of one of the world’s premier automotive museums. You’ll also hear from a special guest on how to differentiate yourself online. Sit back, relax and take in an afternoon of meditation and matcha at the famed Unplug Meditation Studio in West Hollywood. 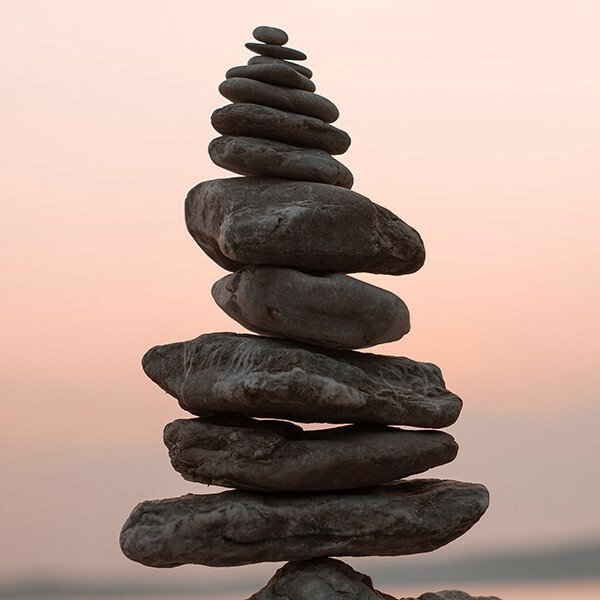 After you get your zen on you’ll hear from a successful business entrepreneur who will share how you can create a better work/life balance and be more successful in your day to day. 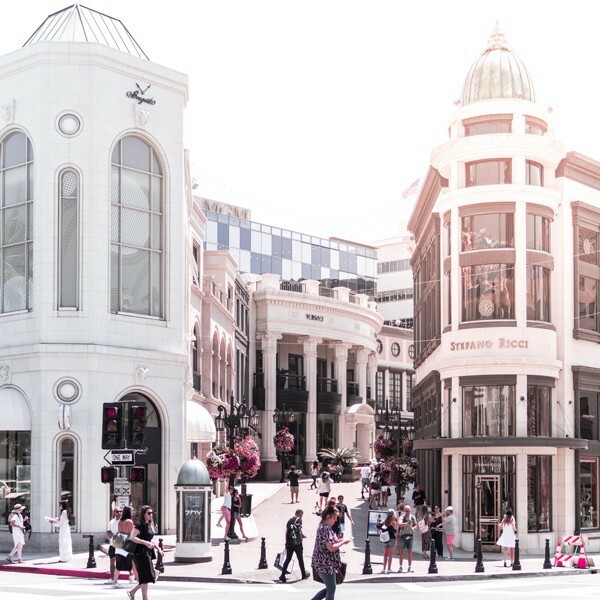 During this interactive session onsite at the Beverly Hills Wilshire you’ll get tips from the trenches on how to best incorporate the latest trends, where to invest and where to get the look for less. 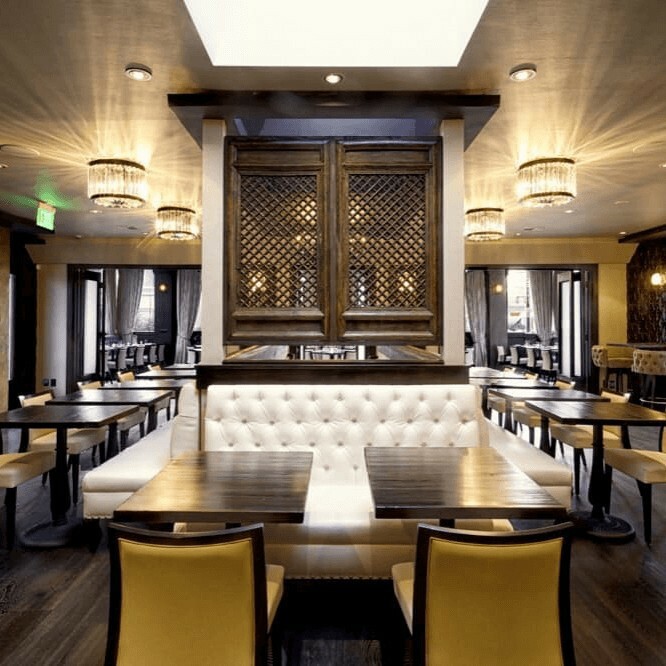 Join in for an afternoon of Japanese whiskey tasting and great conversation at The District. Deepen your knowledge of various whiskeys and pick up tips on how to use your personal passion to grow your community and network of clients. 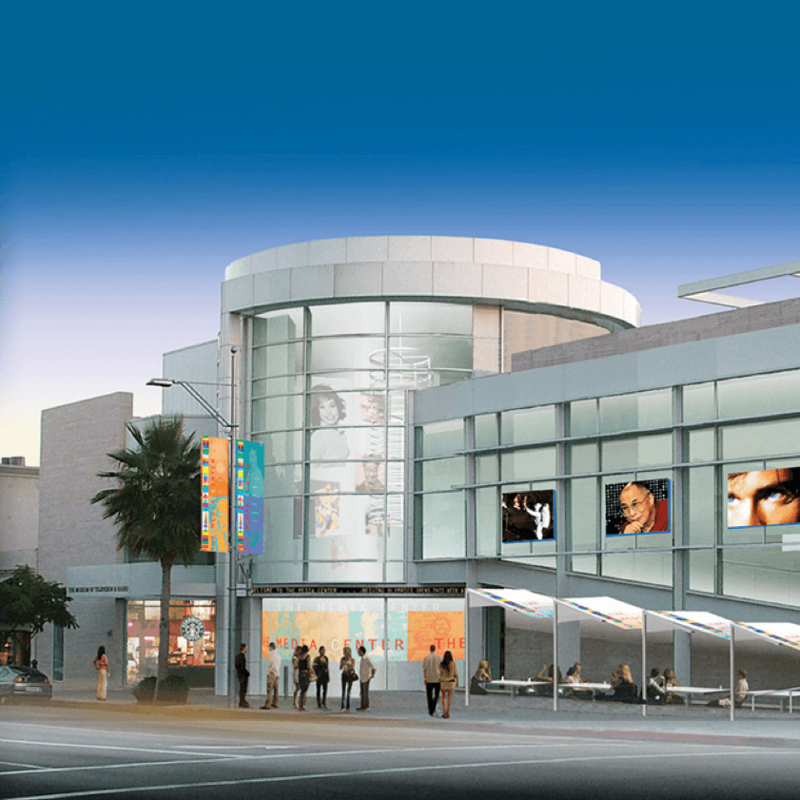 The Paley Center boasts one of the largest public archives of television and radio programming. Enjoy a private tour of the museum and hear from special guest Dea Lawrence, CMO of Variety, on how you can up your digital marketing game.